It’s Spring… What “To Do”?! Everything comes alive in spring… including people. Projects inside and out that have been on the back burner suddenly call for attention, and get it! There seems to be a bit of frenzy and urgency in the air. It’s exciting! What to do first? It doesn’t really matter. Just get out there and get it moving. Wait, that doesn’t feel right… if you’re like me, you like a little structure to the plan. Although… sometimes just starting something CAN be a step in the right direction, and point you down the project success road. 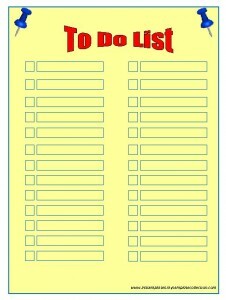 I’m a list maker, have been as long as I can remember. It helps me stay organized, hahaha! 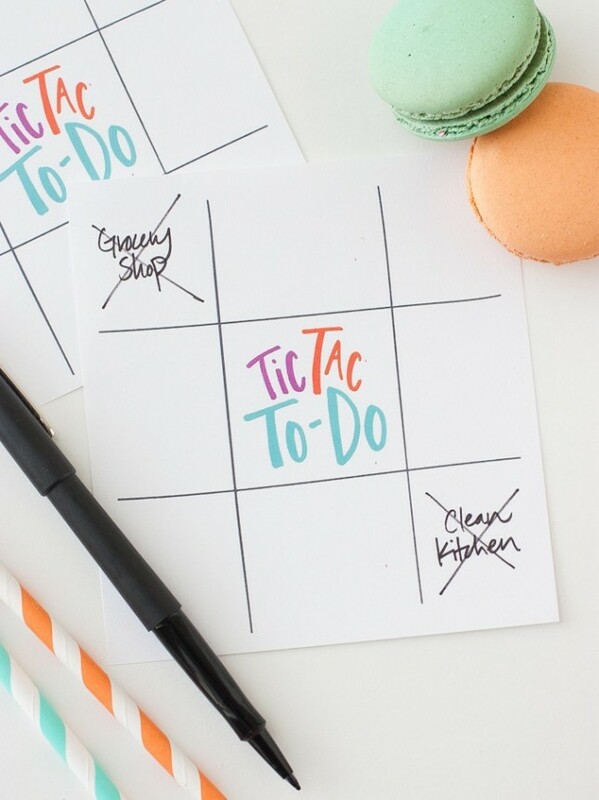 Marking things off a list does give a sense of accomplishment, and that’s a great feeling! 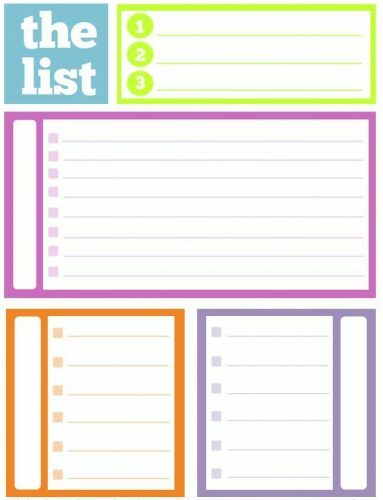 I’m so into lists that if I do something that wasn’t on the list, I’ll add it to the list and mark it off! Silly me, but it’s done… and that feels good! I like to note the occasion! 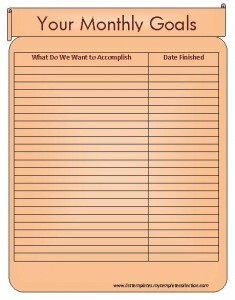 List making for spring priorities can be especially useful. It is a very busy time of year. Don’t know about you, but my honey-do/me-do list can get quite long. Taking a hard look at that list helps establish priorities and a hierarchy, so that a plan of attack can be devised. 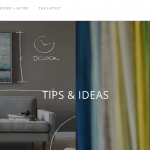 Some projects may have multiple steps, and identifying those in itself is a great step. Also consider any target “need to be done” dates for special spring events. A calendar is a great visual aide for scheduling in reverse- that is, from a target date backwards. 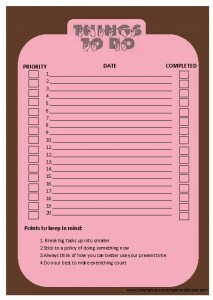 So get doing- a “to-do” list It works! 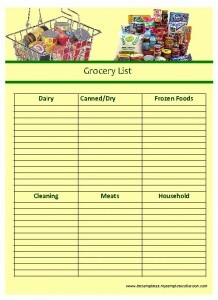 And a grocery list for good measure, haha! And for making it fun, create a game for yourself or your kids!